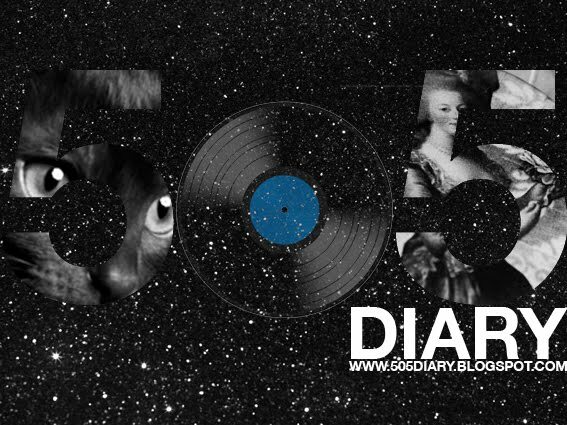 Record Store Day 2013 Release. "I first saw Dead Moon perform around 1992. Dead Moon was my friends favourite band and soon to become one of mine. It was the first of many shows he booked for them and I was lucky enough to get to know and play along side Fred, Toody and Andrew. They played before a band and proceeded to usurp the room with their straight up, stripped back, raw honesty and unbelievably great songs. 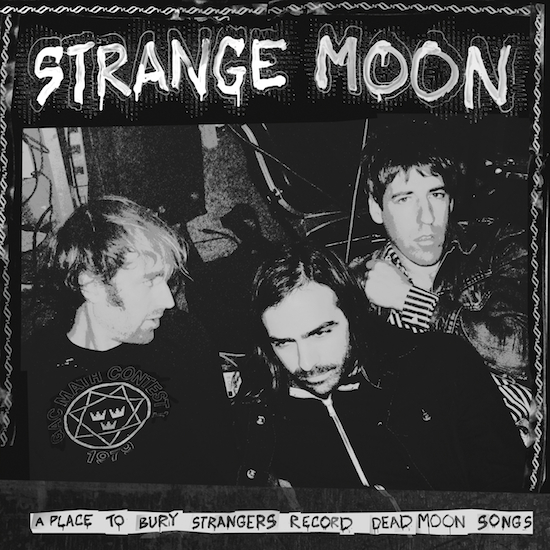 Since joining A Place To Bury Strangers, we haven't recorded a single cover, until now. I like that A Place To Bury Strangers has never made carbon copy versions of covers and has always made each song their own. When Oliver came up with the idea to do Strange Moon, it sounded like such an exciting and interesting project. 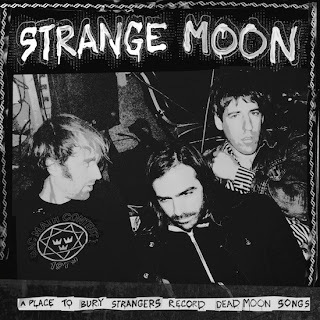 A Place To Bury Strangers doing Dead Moon? Hell yeah, lets do it!!" -- Dion Lunadon, A Place To Bury Strangers.